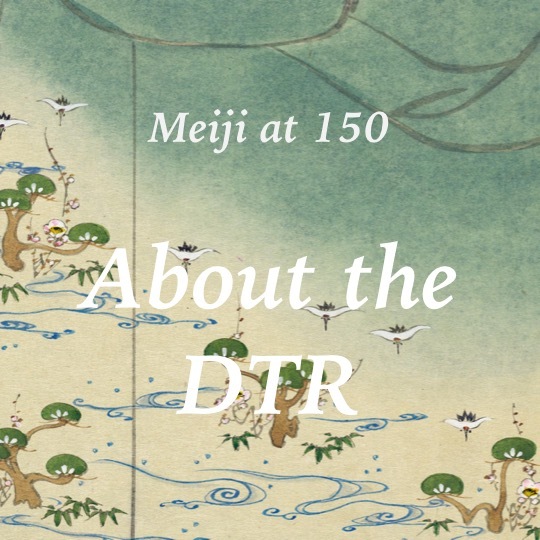 Click here to see digitized items from the Meiji Period. 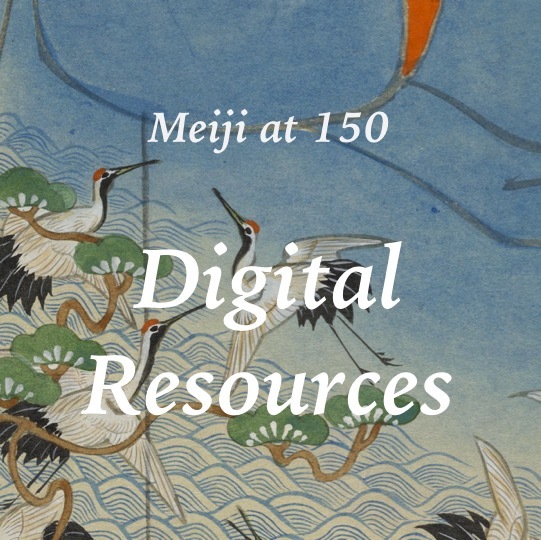 Click here to see over 500 Tokugawa-period digitzed maps available at UBC. Click here to see more digitized editions of the Continental Daily News (Tairiku Nippo). See more digitized photos at the UBC Japanese-Canadian Photograph Collection. See more images of the C.P.R. Empress of Japan from the Chung Collection. Click here to see more Disaster Prints. 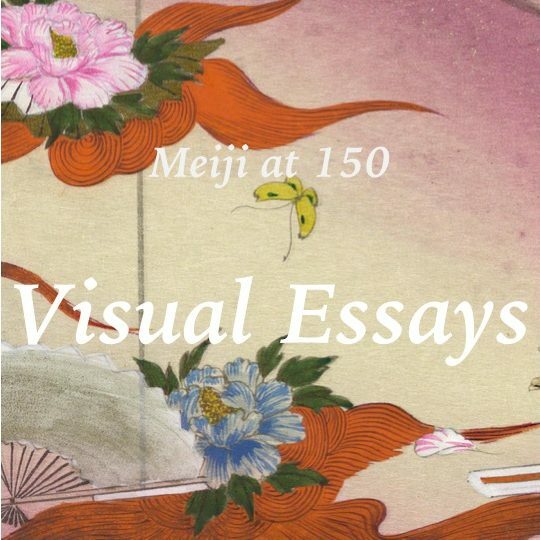 Image courtesy UBC Rare Books & Special Collections.